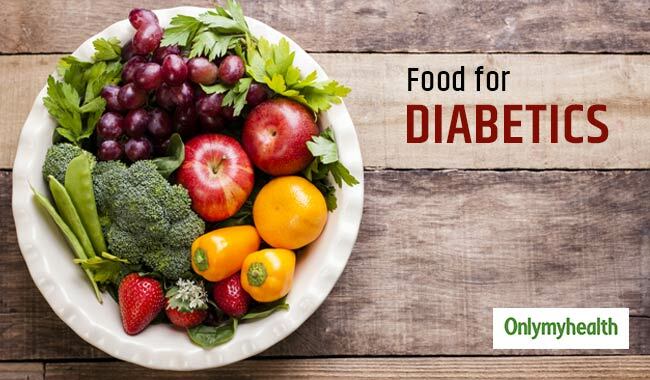 It can be quite difficult to figure out the right kinds of fruits and vegetables for someone who is suffering from diabetes. But do not worry, we have prepared a list of these healthy foods that will help you with your condition and keep your blood sugar levels in control. A balanced diet can do wonders for those suffering from diabetes. Fruits and vegetables are an essential part of a balanced diet, and it helps to avoid the intake of excess fat and proteins. Moreover, you would not need any nutrition supplements if you have a diet full of fruits and vegetables. Eating enough fruits and vegetables would also ensure that your body gets plenty of antioxidants. 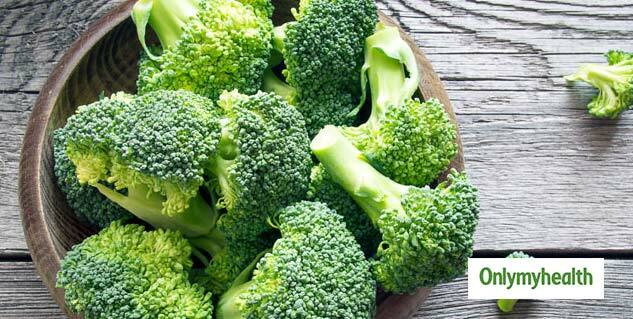 It is an excellent non-starchy vegetable for diabetics. Non-starchy vegetables are low in calories as they have a little number of carbohydrates, and it does not have an impact on blood sugar. Not only is broccoli low in carbs, but it is also rich in antioxidants and contains vitamins A and C, beta-carotene and folic acid. Diabetics need to balance their non-starchy foods with a few healthy options of starch. Sweet potato is one of them. The intake of this vegetable needs to be controlled on the basis of the patient’s condition and the number of carbohydrates needed. They are rich in vitamin A, C and potassium. American Heart Foundation has stated that blood pressure can be lowered by an adequate intake of potassium rich foods. But again, mango is a carbohydrates-rich food and its intake has to be controlled. That is why the National Institute of Diabetes in the USA has recommended limiting the intake of mangoes between 2 and 4 servings a day. Strawberries are one of the most nutritious fruits. They are high in anthocyanins (antioxidants) – responsible for the red colour of the fruit. They significantly can reduce cholesterol and insulin levels, especially if eaten after a meal. They also help to maintain blood sugar levels and reduce the risk of heart diseases. Garlic is known for its many beneficial properties. Some of its benefits include: reducing inflammation, controlling blood sugar levels and LDL cholesterol levels. It is effective in reducing blood pressure and keep it in check. It contains a high amount of vitamins A and C, and potassium. 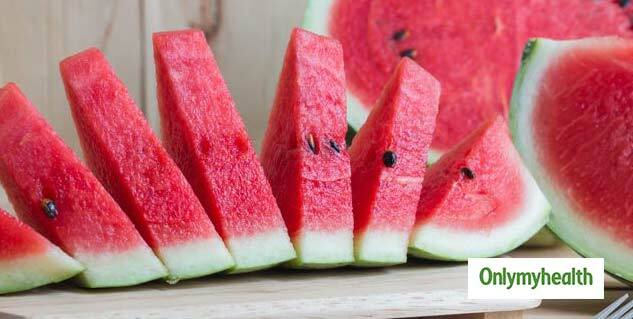 You need to be wary of eating a lot of this fruit because of its high glycemic index. Diabetics are recommended to take a lot of fruits and vegetables because the naturally occurring sugar called fructose is absorbed into the bloodstream much slower than the sugar we use. When it comes to having very sweet food such as chikoo, mango and banana, it is advisable to take in small quantities, preferably with a meal. This helps to prevent the blood sugar from rising.